Harry Boone12:35 PMHey @channel, quick update: Q4 proposal is done! Let me know if I missed anything. Florence Garrett12:35 PMGreat work here, @harry. I think you could cut down my timeline by a couple weeks. Harry Boone12:35 PMWill do. 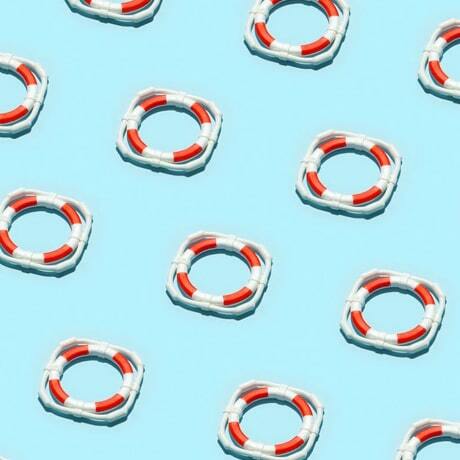 Have any other work you'd like to propose for those weeks? Choosing the right words is important, but having the right place to say them is, too. When you can turn to one tool to quickly reach every member of your team — either individually and in organized groups — you can in turn get your work done faster. Bring your company together with a virtual office where everyone can communicate. Group team chat keeps colleagues from across locales in sync and included in team or project discussions. Conversations move quickly, and so do people. 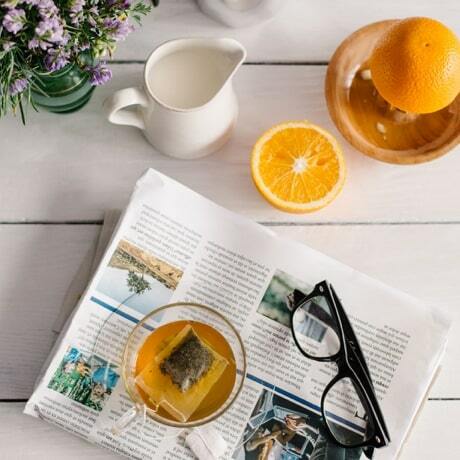 Keep up to speed with automatic, seamless syncing between desktop and mobile. 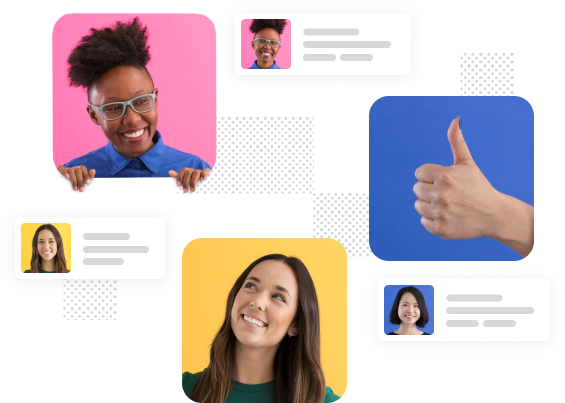 Receive and respond to comments from apps like Google Drive, Salesforce Chatter, and Asana from a central hub, without leaving your other conversations behind. Most chat in Slack happens in channels — open, organized spaces for messages, files, tools, and people — but you can always find a place to communicate with private channels and direct messages. You name and organize your channels for projects, clients, or whatever makes sense for you and your company. Every conversation has a home and a place to move forward. 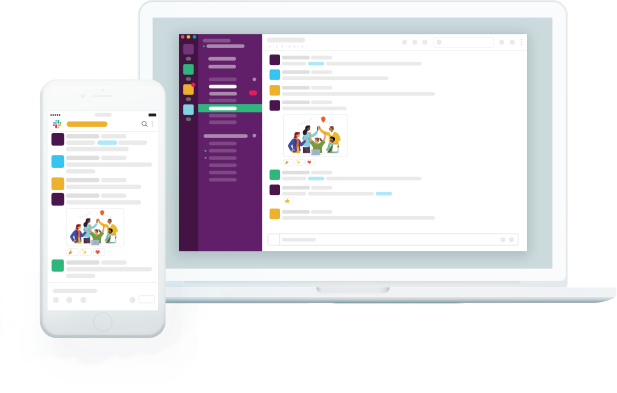 Slack automatically saves your chats so you can find messages, conversations, and decisions in the future. Search through your private channels, direct messages, and open channels from across your company, turning Slack into a personalized source of work knowledge. Stop locking information in siloed email threads with channels and search. Add someone new to a project? Invite them to the channel and they catch up just by scrolling up. 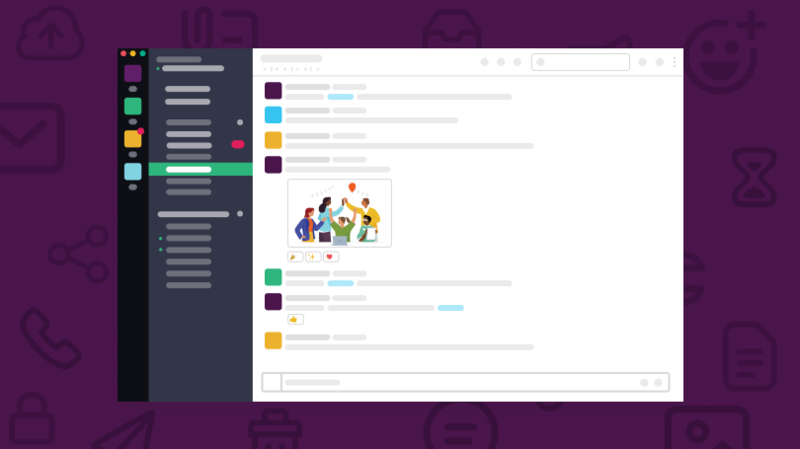 Millions of people around the world use Slack to share everything from big ideas to everyday communication with their teams.